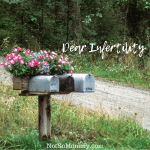 You may be wondering how World Childless Week could possibly be a good thing… Well, I’ll be the first to admit that it has taken me years to accept my infertility. And only since starting Not So Mommy…™ did I even realize “childless” was a term used to describe women like myself. Even though I still think we are quite obsessed with labels this day in age, there are times when it is helpful to identify what you are going through. And this is one of those times. 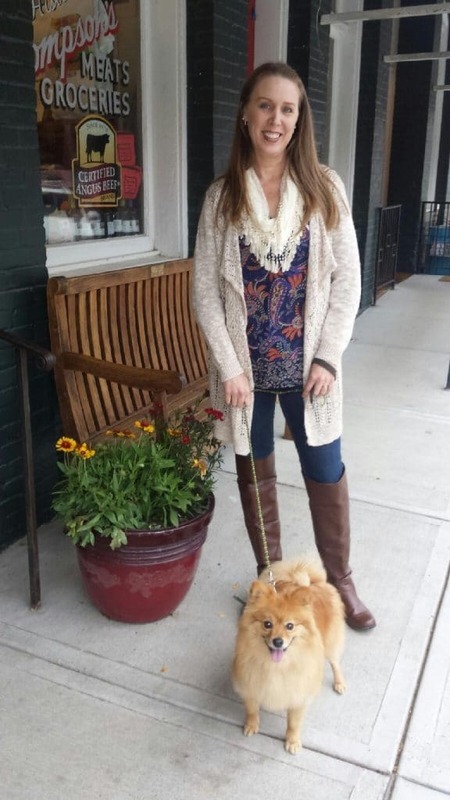 As an infertile woman who has never been pregnant and did not adopt, I am, by definition, “childless.” If you’ve read my blog, you know that I have redefined momhood for myself and proudly embrace being a dog mom, an aunt, and a host mom. While these roles are a huge part of my identity, I’m coming to realize that embracing the fact that I am not only infertile, but also “childless” helps me fully understand my story. And this, in turn, helps me tell my story. My hope with Not So Mommy…™ is that by telling my story, I will inspire others to embrace their authentic selves and live this imperfectly perfect life. To do this, however, I have to embrace my authentic self, as well. 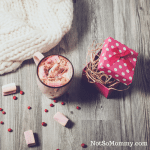 World Childless Week is helping me do just that. By joining the childless community, reading others’ stories, and writing blogs for World Childless Week events, I am uncovering even more of my own story. I am feeling emotions that I long since buried and realizing that I truly have survived infertility and come out a strong, happy, dog mom, aunt, host mom, wife, childless woman. I want those who are in the midst of their struggle, their torment, their anguish to know that you can make it through this trial. It is not easy and the process is long and grueling. (At least, it was for me.) But if you will talk and pray and keep pressing forward, you will make it through. And although your life on the other side may look nothing like you pictured, it can still be an amazingly wonderful and fulfilling life that you absolutely love—even without a baby. 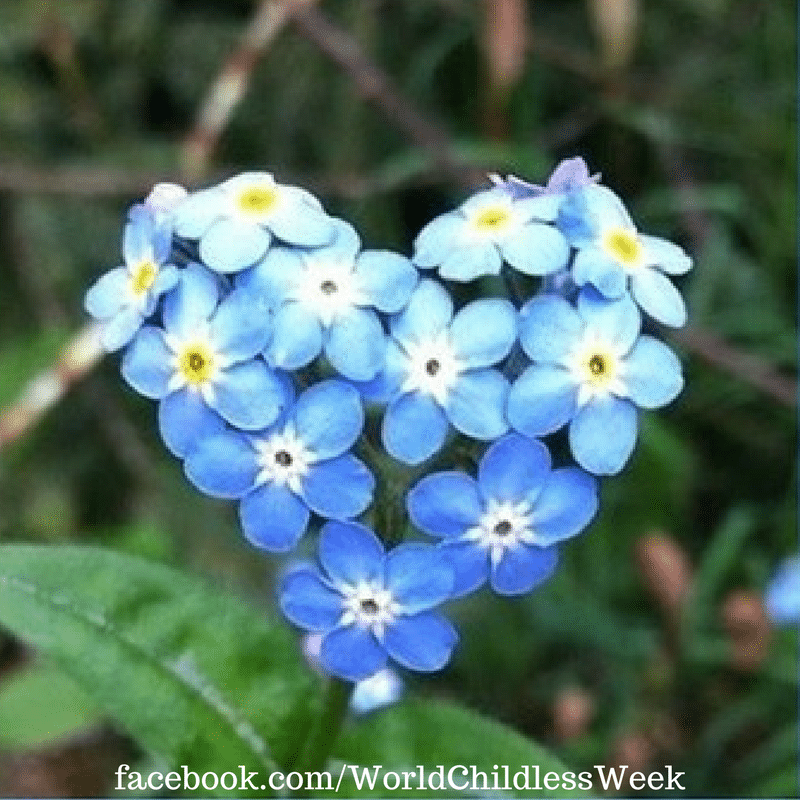 So, for me, World Childless Week is not just a good thing, but an incredible thing. It gives a voice to those like me who are trying to find their place in this world that seems so wrapped up in babies and traditional families. And it shows me that I am not alone. There are lots of childless women like me. We are amazing and we don’t want to feel ashamed of our stories anymore. We will no longer apologize for making others uncomfortable. We are going to talk and educate and share and make infertility and childless-not-by-choice subjects that can be talked about openly and honestly. This is our life, and it is a good thing! I absolutely love this. We do live in a society of labels where people are wrapped up in babies and traditional family lifestyles. 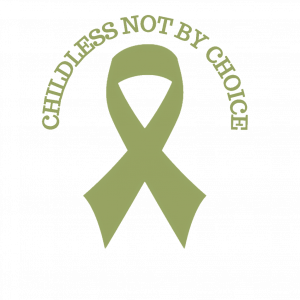 Although I’m not infertile (as far as I know) I’m choosing to be childless. I don’t explain myself to people anymore because it’s my decision. I wouldn’t trade my childless life for anything.